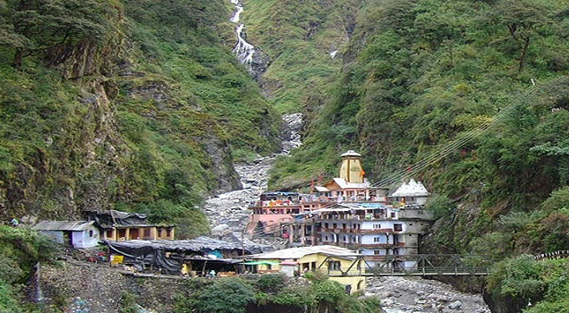 Revered as the origin of Yamuna river, the pilgrim centre (among one of the 'Chhota Char Dham') nestled in the laps of Garhwal Himalayas at 3293 mts high uses its natural elements to fascinate you with its visuals and create a spiritual charm. This sacred home of sage Asti is surrounded by undulating peaks, Himalayan glaciers and thermal springs. Hindu mythologies hail Yamuna as the sister of Yama- the God of Death, and it is believed that a bath in Yamuna can make death painless. It appeals to all sorts of tourist from the pilgrims, to the ones in search of a romantic destination as well as adventure enthusiasts who are sure to find abundance of thrill and excitement in its grand and awe inspiring sceneries, given the location.